George Mason provides an extensive array of services to students both on the ground and from a distance. Some services are location-bound by nature, but many can be delivered and accessed by students from anywhere. For more information on advising and counseling, finances, technology, and other services, visit the student resources website. 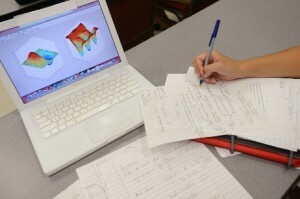 Online learning can be challenging, especially for new students. See our Strategies for Online Learning Success that will help you stay linked in with Mason, organize your time to stay on schedule, create an effective study space, and more. 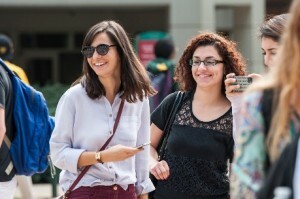 Mason’s online programs and courses maintain the same academic rigor and integrity as their campus-based counterparts, so it is important to understand what is expected of all Mason students. Be sure to understand your student rights and responsibilities in regard to academic integrity, the honor code, responsible use of computing, and student conduct. Mason is committed to creating an environment that is welcoming and conducive to learning for all members of our diverse student and faculty population, including the international members of our community. Several offices are dedicated to accommodating all needs and ensuring an accessible learning experience for all. 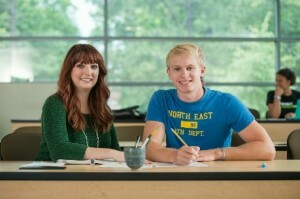 Student health and wellness is the foundation for success in the Mason community. 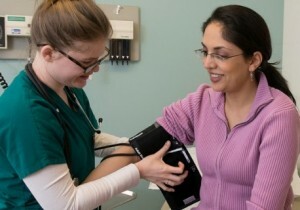 Student Health Services (SHS) and various divisions of University Life strive to promote wellness, healthy lifestyle choices, and a culture of safety at Mason. Although these departments most commonly work with students in person, they each offer services and options to meet the needs of Mason’s online learners. 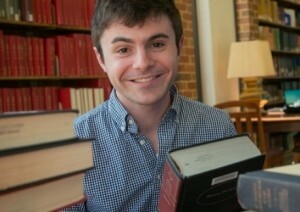 Mason has five different libraries of its own and is also part of a consortium that allows us to borrow books from other university libraries. Many library resources can be accessed remotely through the library’s research databases, e-journals, and e-reserves. It is a University Life priority that all Mason students have access to a successful and robust co-curricular experience. 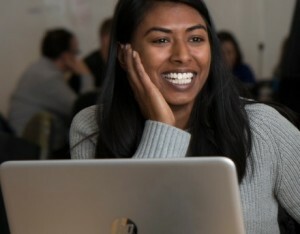 Opportunities to become engaged and involved in leadership experiences, organizations, exciting events, and meaningful programs abound at the university, even from a distance. Connecting with these offices is just a click or call away. Mason’s Writing Center staff provides a variety of resources and services intended to support students as they work to construct and share knowledge through writing. Services include tutoring, workshops, writing guides, handbooks, and virtual appointments through the Online Writing Lab (OWL).